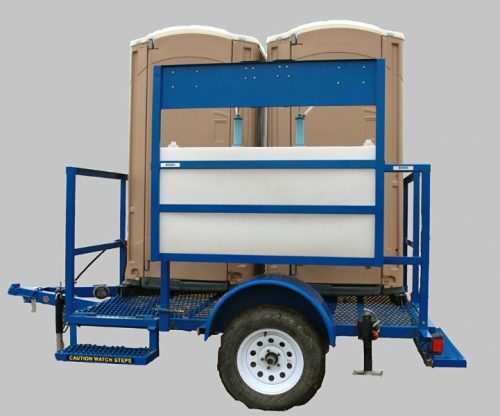 The Gap Line from A Restroom Trailer Company has been designed to comply with “Good Agricultural Practices”, also known as GAP that is required by The Department of Agriculture for all Agricultural Farms. According to GAP regulations: All toilet / field sanitation facilities are to be cleaned on a scheduled basis, properly supplied with single use towels, toilet paper, hand soap, and portable water for hand washing. Field Sanitation 1928.110 (C) (2) States: That One Toilet Facility and One Hand Washing Facility Shall Be Provided For each Twenty (20) Employees. The EPA Office of Prevention, pesticides and toxic Substances recommends: At least one (1) Gallon of wash water for each worker and at least three (3) Gallons of wash water for each chemical handler. 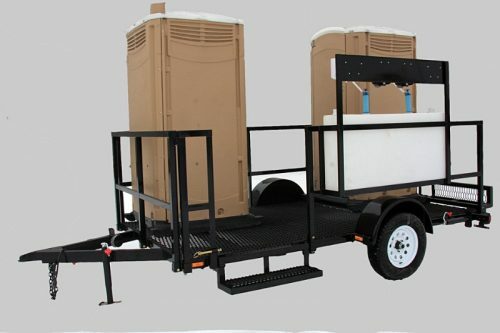 The GAP trailer by Art not only fulfills the requirements but also meets the recommendations by incorporating them all into one quality built heavy duty trailer. 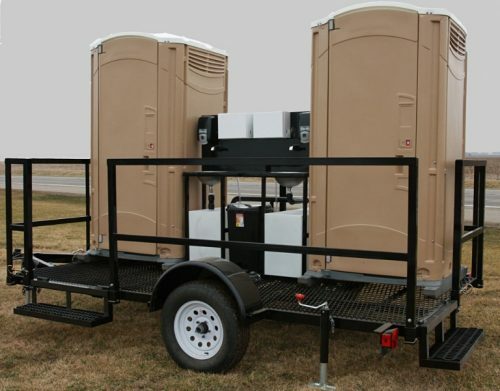 Depending on the Model chosen you can be in compliance for up to Forty (40) workers per trailer. 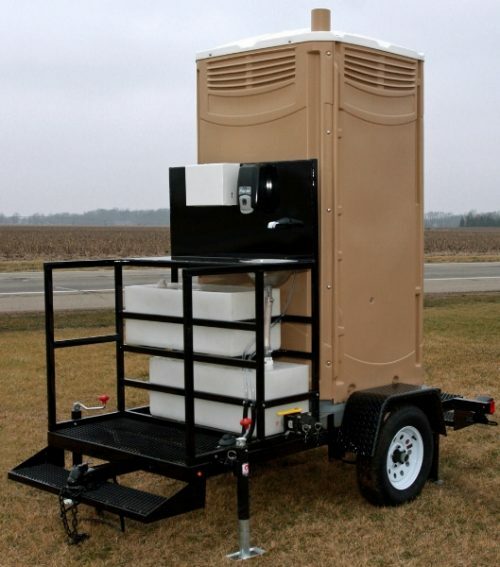 Our staff has over 20 years of experience dealing with Agricultural Sanitation; so please feel free to give us a call with any questions.